I get compliments on this one when I wear it. Every time I wear it. It's a rich, deep, wet and warm scent upon application, perfect for cold weather months. Vetiver and wood primarily that is exhilarating at first and eventually dries down to a sensual skin scent and lasts almost 8 hours. I'm not usually a fan of musk or patchouli, but it works wonders here. The bottle is really nice rendition of the original encre noire bottle. A new classic. I always spray chest, abdomen, upper back, lower back, and wrists onto inner elbows every application, which leaves a very powerful silage for the first hour and then is just right for the remainder of the wearing. This is my status quo for all fragrances. I mean, when you commit to presenting an aura, you may as well really go for it! 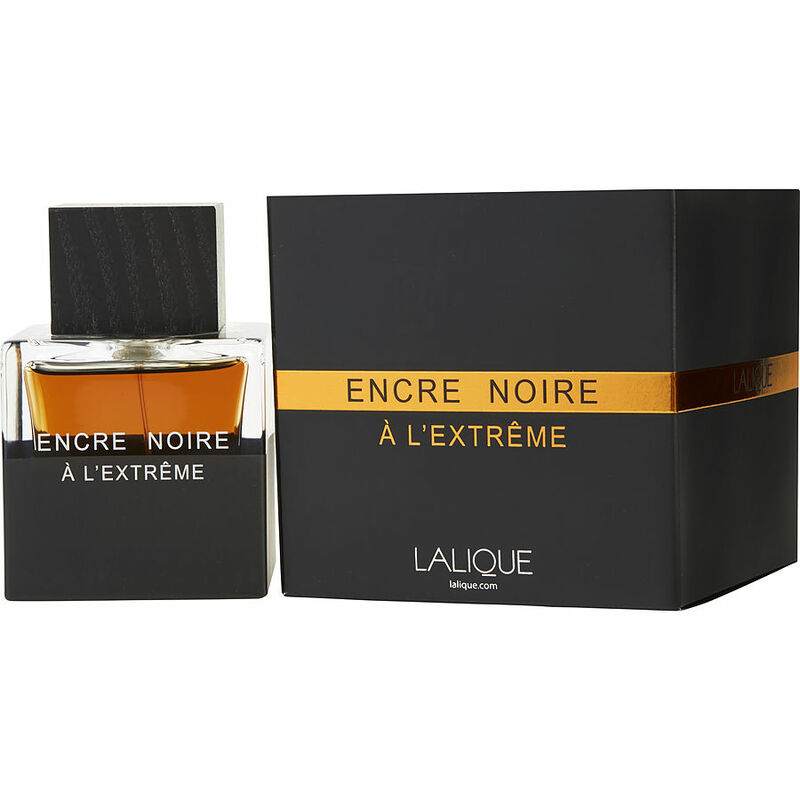 Encre Noire a l'extreme is a true masterpiece, enhancing my appreciation of the original even more, buy putting into perspective the details of each and allowing me to appreciate even more the original EN, which is more wearable in the spring and summer. This is definitely a man's colonge!! Very woody with spice sent. One of my favorites!! I bought two!! Has a very strong woody / musk smell to it.